Long before they can talk or move on their own, babies are getting lessons from their adults about what it means to be safe and to be important. Our job as adults is to provide nurturing, love, guidance, and protection. 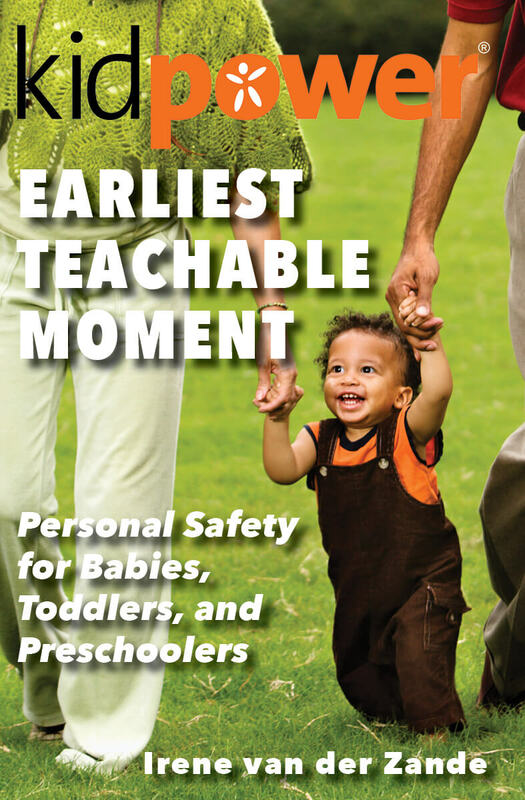 As toddlers and preschoolers start to develop more mobility, understanding, and language, our job is also to start teaching them how to be safe in their world and with other people. 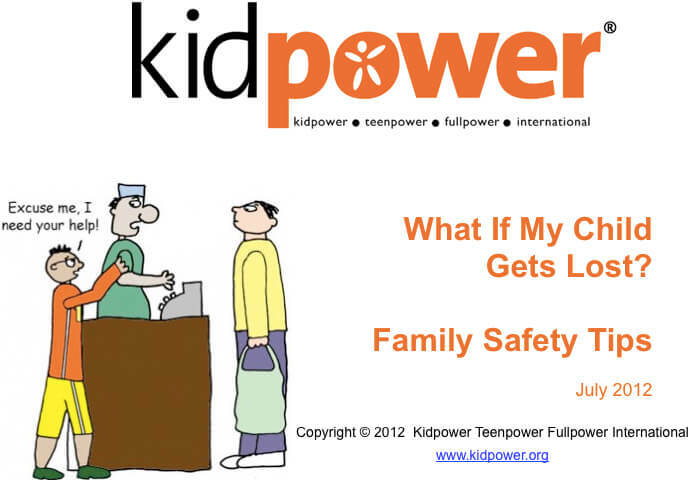 What “People Safety” skills does Kidpower teach young children? How are these skills taught? What classes are available for young children? When it comes to safety, the Earliest Teachable Moment is the best teachable moment if this is done in a way that builds understanding and skills instead of creating anxiety or fear. 1. To Stay Aware so they can notice and Move Away from possible trouble. 2. To Stay Together with their adults when they are away from home. 3. To Check First with their adults before they go out the door, gate, or over the fence. 4. To Move Away and Check First with their adults before they get close to an animal, object, or unfamiliar person. 5. To Check First with their adults before they go with anyone, even people they know, unless that was the plan. 6. To use their Mouth Closed Power, Hands and Feet Down Power, and Walk Away Power to act safely with other kids. 7. To use their Stop Power, Trash Can Power (for throwing away hurting words), and Get Help Power if another child is teasing or being hurtful. 8. To Wait when you want something and to Interrupt and Keep Asking if you have a safety problem. 9. To use their “No, Thank You!” Power for unwanted games, affection, or food. 10. To know what kinds of touch are against the safety rules, to listen to the boundaries of others, and to ask someone to stop in a respectful, powerful way. 11. To not keep secrets from their adults even if someone they like asks them to. 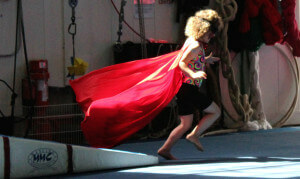 Kids learn better when they are having fun so we are enthusiastic, vivid, and joyful when we teach skills. We use puppets, social stories, toys, and people to show what the safety rules and skills are. We avoid confusing or frightening language, attitudes, or ideas. Children learn more from what they see adults do than from what we tell them to do so we support adults in being excellent role models about making safe choices. Children are more likely to remember to do what they have practiced than what they have been told to do. We coach children to practice the skills, adapting the language to their ability to speak. We offer a variety of workshops offering hands-on, relevant, and fun learning experiences. You can view our California Workshop schedule for a public class or learn how to organize a workshop tailored to fit your needs and schedule. 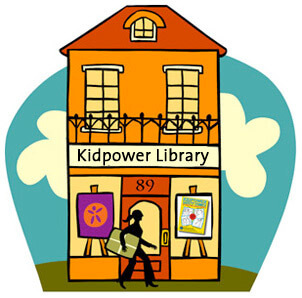 Ages 3-6 Starting Strong with Kidpower Workshop (50 minutes) provides an introduction to People Safety Skills with your young child. Storytelling, puppets and interactive role plays introduce simple but powerful skills to handle unkind words, check first before touching something unsafe, move away from someone doing unsafe things such as throwing sand or playing too roughly, and get help from you effectively, even when you are busy. 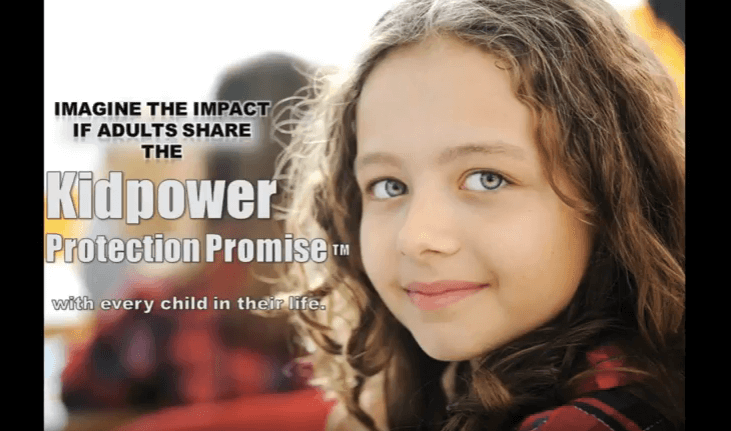 Parent and Caregiver Education programs prepare adults to integrate Kidpower practices into their families. Our staff training programs prepare day care centers and preschools to teach and use Kidpower knowledge, strategies, and skills on an ongoing basis as part of their daily activities and through home visits. 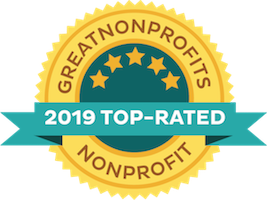 Contact our office for more information about how to create a tailored program for your organization’s or school’s specific needs.